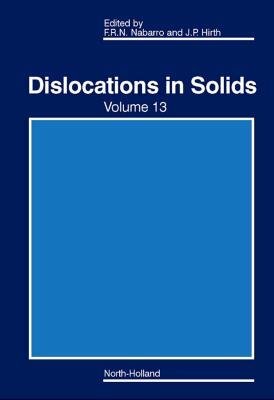 Dislocations are lines of irregularity in the structure of a solid analogous to the bumps in a badly laid carpet. Like these bumps they can be easily moved, and they provide the most important mechanism by which the solid can be deformed. They also have a strong influence on crystal growth and on the electronic properties of semiconductors.